ALS In Wonderland, nonprofit recipient for Bridal Savoir Faire. Photo by Daniel Moody Photos used with permission/ALS In Woderland, Lara Blume & The Villa Marre, Renee Valdov. Events are more than a good time, they are a great way to give back! Please meet our charitable recipient for Bridal Savoir Faire, ALS In Wonderland Foundation, founded by Lara Blume. 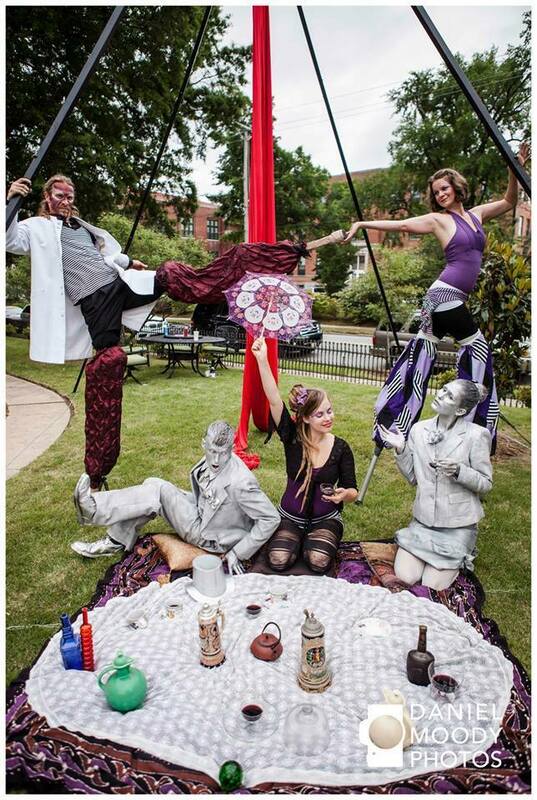 ALS In Wonderland creates awareness and provides funding directly for the benefit of PALS in the state of Arkansas. ALS In Wonderland sends a 2000.00 check to Mr. Kevin Thompson ( in slightly smaller size) to help pay for his ceiling lift. The ALS In Wonderland Foundation crowd fundraiser held for PALS Tommie Farley raised $1000.00. ALS In Wonderland Foundation hosts an annual fashion show event annually in which all profits benefit the nonprofit. 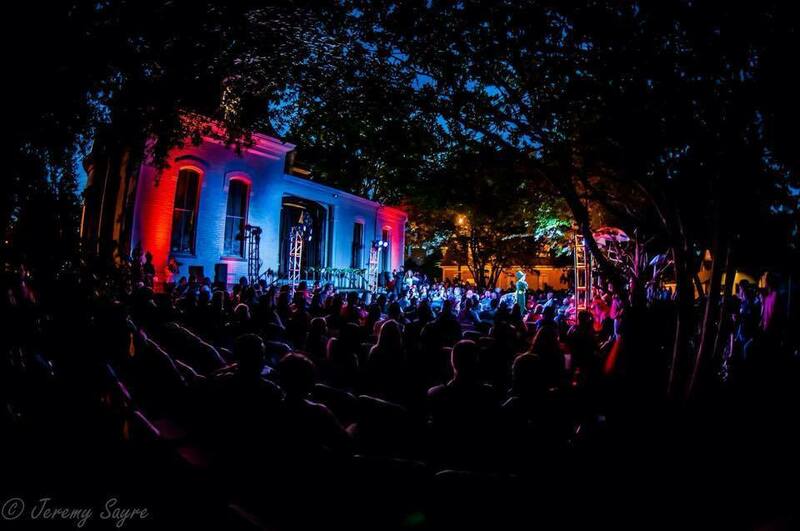 Seen here is one such image taken at this event hosted at The Villa Marre by Jeremy Sayre Photography. ALS In Wonderland was created and inspired by the needs and necessities that many PALS face today. We are here to help each ALS family while they are dealing with the biggest challenge of their life. Founder Lara Blume knows first hand the effects that ALS can have on a family emotionally and financially. 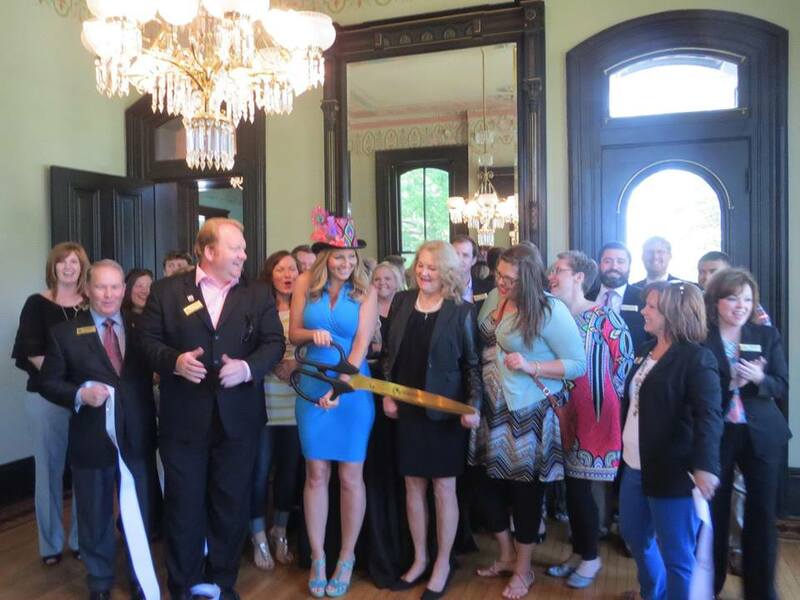 ALS In Wonderland Foundation’s Little Rock Chamber’s Ribbon-Cutting event. ALS In Wonderland non- profit Federal Tax ID – 501C3 46-1826315. “ALS In Wonderland Foundation has evolved and the movement is exciting. ALS in Wonderland have been working hard to add several new programs to our ongoing support system which include monthly financial support, Advocacy, Van Transportation, Home Modification, PALS Housing, Crowd Funding Campaigns, Kids Mentoring, and Support Groups. Since the inception (4/2/14) of our gifting program ALS In Wonderland has gifted $58,000.00 in gift checks and equipment to PALS right here in Arkansas. We are proud of our work and we thank you for your continued and generous support. Our non-profit is operated solely by volunteers; there are no salaries, no rent and all the money raised stays in Arkansas,” says founder, Lara Blume.